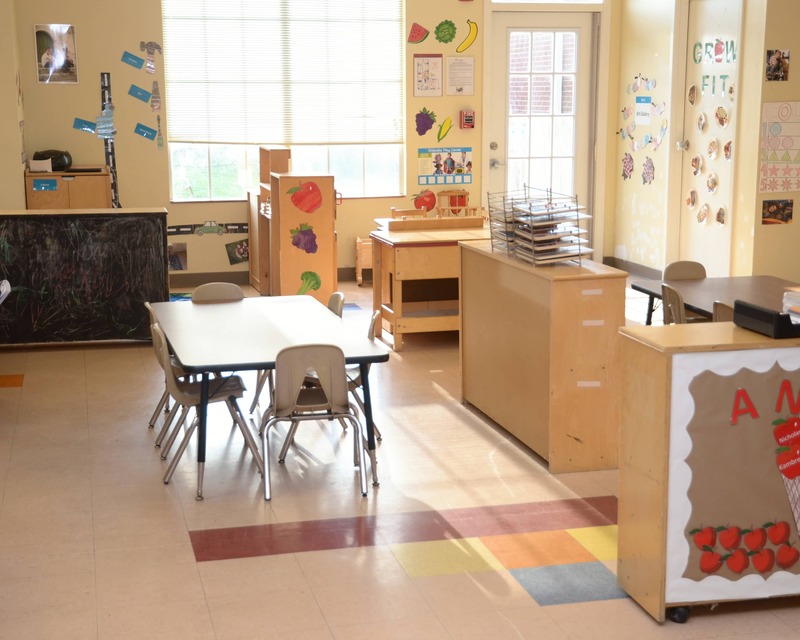 Welcome to La Petite Academy, an educational daycare in Olive Branch, MS! My name is Melissa Rogers and I am the Academy Director. I have a bachelor's degree in child life and another one in marketing, and I have been with the company for six years! 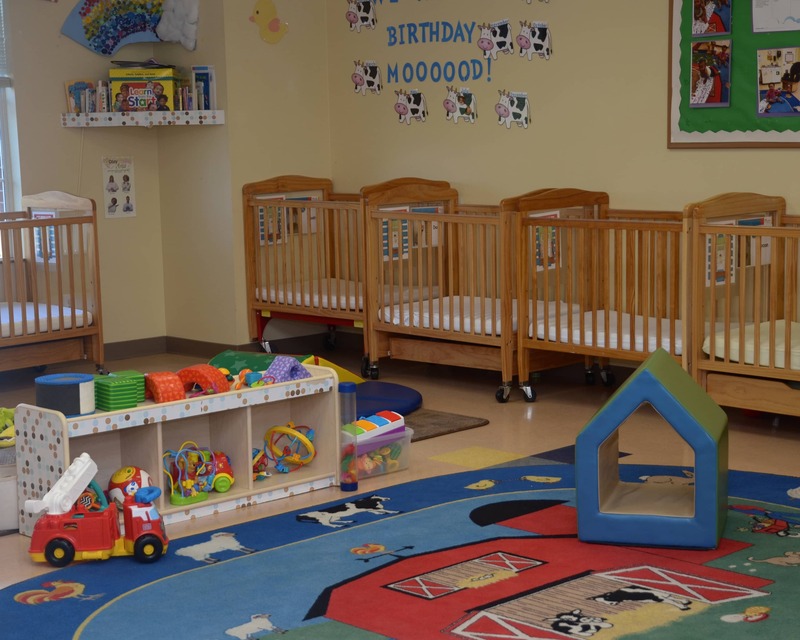 Here at La Petite, we offer specialized curricula for infants, toddlers and two-year-olds, as well as in our Preschool and Pre-Kindergarten programs. The longevity of my staff demonstrates the passion and dedication we have to children and their families. 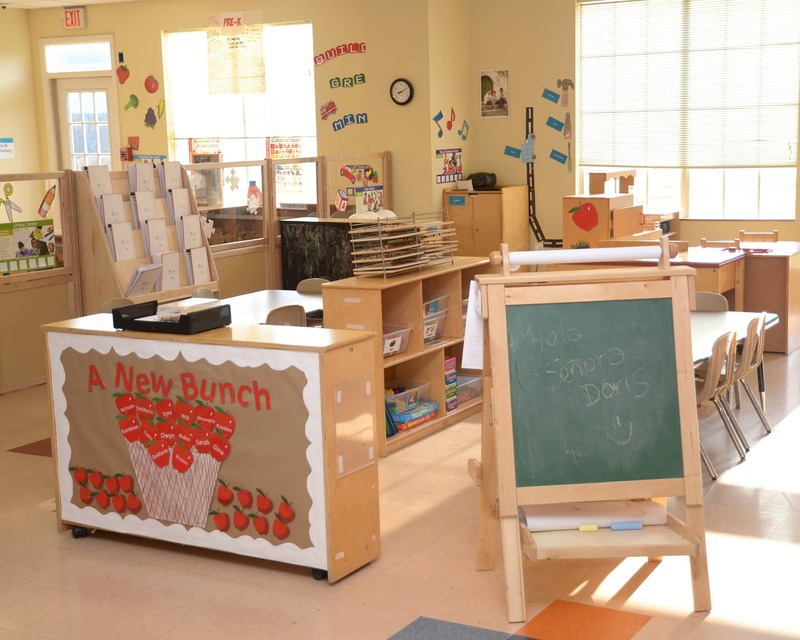 Most of our staff has more than five years of experience in early childhood education and together, they have more than 50 years of experience! 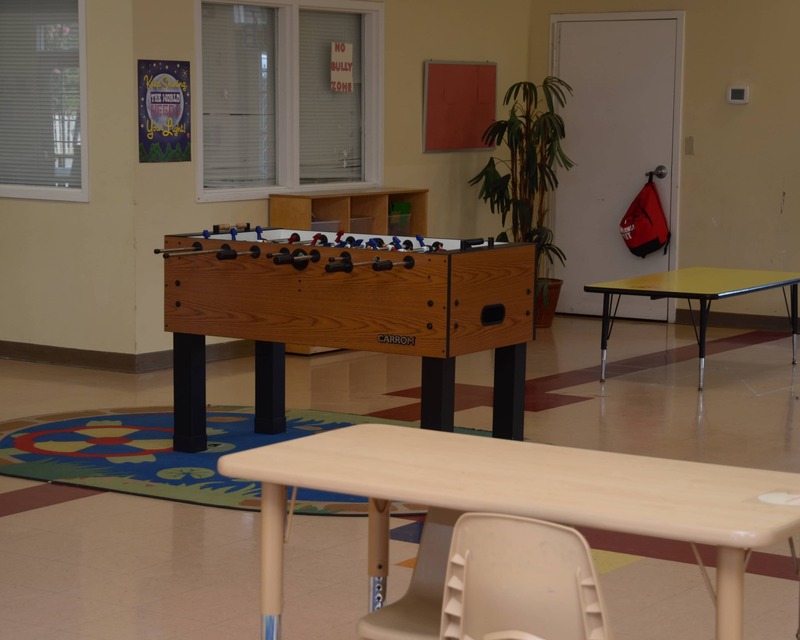 To keep your child safe, all safety and security procedures are strictly enforced by our staff. Safety measures include secured entrance codes, enrollee check-in/out kiosk, face-to-name security checks and requiring visitors to show photo ID. 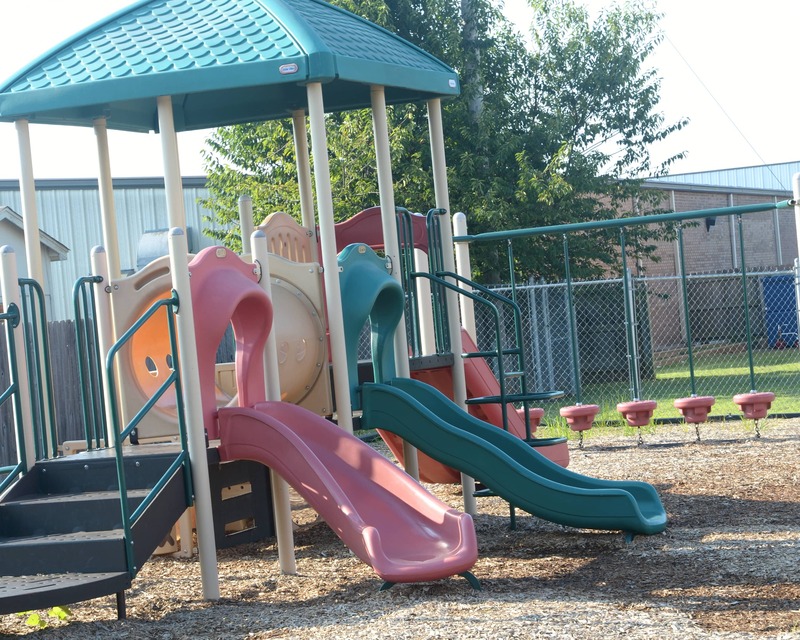 We educate children from not only Olive Branch, but Memphis, Southaven, and Horn Lake, as well! 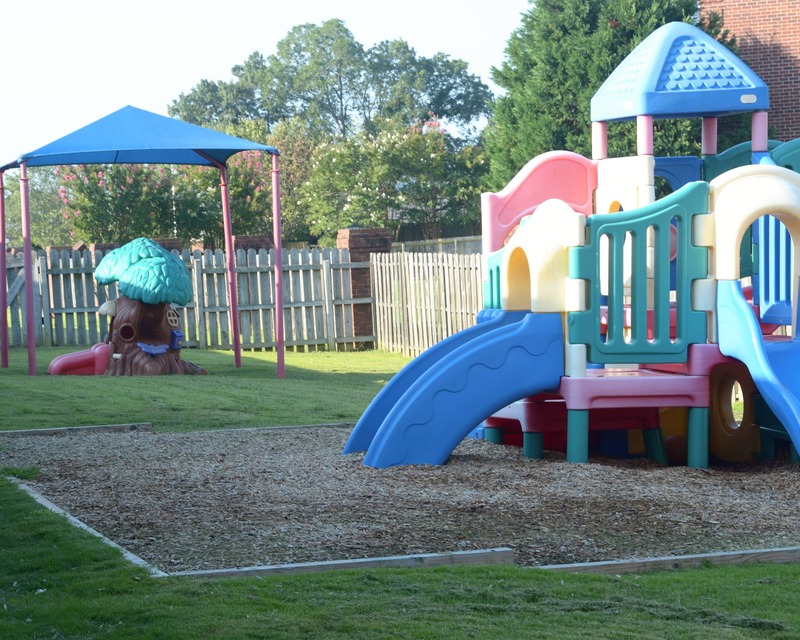 Call us today to schedule a tour of our beautiful La Petite Academy in Olive Branch, MS.
As a single parent,I feel very confident every day at work knowing that daughter is in good care for after care services at La Petite. The staff is amazing! of my sweet babygirl throughout the day and I can even add her grandparent so they see her as well.. Lapetite 7593 You Rock!!!! Overall experience is great. The staff shows compassion to every child and Ms. Tony is very interactive with her students. My daughter loves to go to school now. When she attended other schools she did not want to go to school. I've always had a passion for working with children. 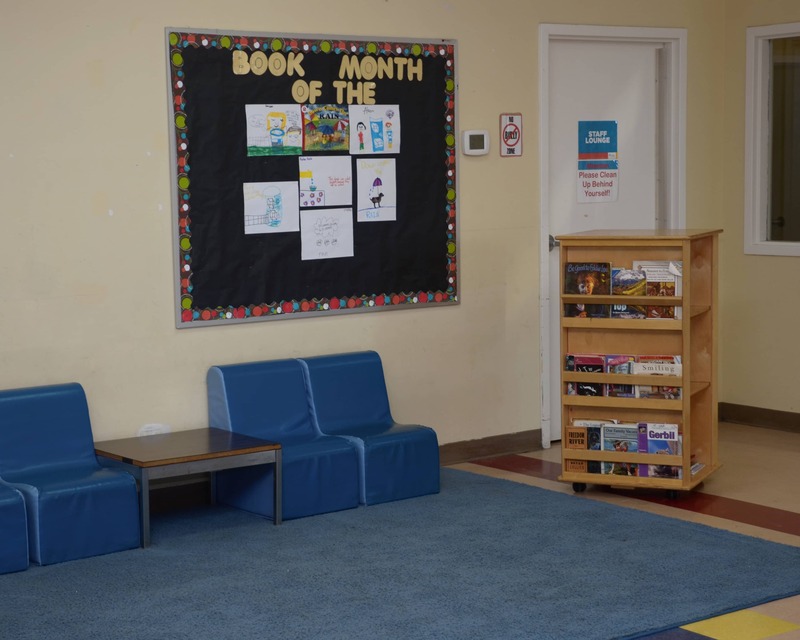 As center director, I love getting to know the children, their families and watching them learn and grow. I feel that we have a great team here at La Petite Olive Branch and look forward to seeing you here! 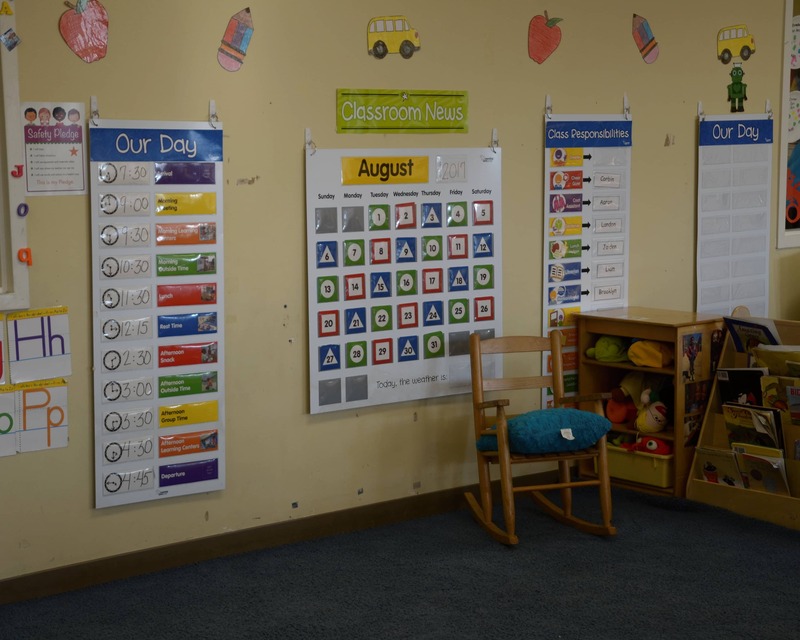 I enjoy working with children and have a passion for education. I love seeing them learn as they grow and develop at every age level. In my role, I take pride in ensuring a lifelong learning experience for our scholars.